One of the most frequently talked about chemical substances across the globe are solvents. With an array of uses in the industrial as well as the domestic sector, solvents can simply be defined as substances that dissolve a solute to form a solution. What are the different types of solvents? Solvents are most commonly found to be liquid in nature; however, there are gases and supercritical solvents known to man that also qualify as solvents. Solvents are of two basic types – organic and inorganic, which can further be divided into more sub-categories. Broadly, organic solvents are substances that contain carbon. The most abundantly found solvent in nature: water, is in fact, classified as an inorganic solvent. Organic substances are determined by their chemical structure, and basis that there are three types of organic substances, namely – Hydrocarbon solvents, Oxygenated solvents, and Halogenated solvents. These organic substances are chiefly used for- preparing substances like dry cleaning agents (tetrachloroethylene), paint thinners (toluene, turpentine), glue solvents (acetone, methyl acetate, ethyl acetate), detergents (citrus terpenes) and perfumes (ethanol). Inorganic solvents are substances that do not contain both carbon and hydrogen. They are often referred to as inorganic non aqueous solvents as well. 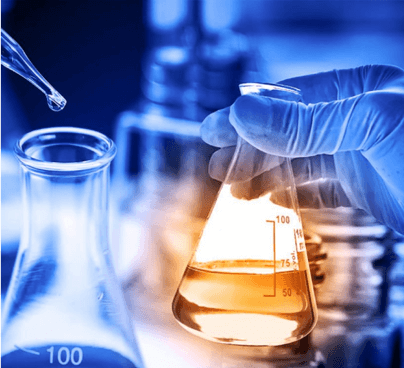 These solvents are useful for researches in the chemical industry to derive reactions which cannot take place under normal conditions, and need a special environment. Some commonly used inorganic non aqueous solvents include liquid ammonia, liquid sulphur dioxide, sulfuryl chloride, phosphoryl chloride, dinitrogen tetroxide, etc. There is a dedicated industry that specifically works with industrial solvents because the preparation, synthesis and other chemical procedures involved with them require high precision handling. And, experiments of these kind are conducted through sophisticated equipment and instruments that are designed to deliver. The most convenient way of dispensing aliquots from large plastic and glass bottles is using Bottle Top Dispensers. These dispensers resolve specified requirements, such as reproducible dispensing, with minimal or no wastage. The biggest advantage is that along with high accuracy & precision the safety in the lab is ensured. MICROLIT understands the importance of quality and precision, thereby providing tailor-made bottle top dispensers to make your job easier in the lab. Burettes play a chief role in experimentation with both type of solvents. 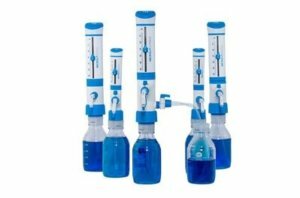 Primarily associated with measurement of the volume of liquids or gases, burettes are used in quantitative chemical analysis. Expediting this process, MICROLIT’s E-BURETTE has been making ground-breaking strives to harness industries like Pharmaceuticals, Food and Beverage, etc., with impeccable chemical compatibility. Similarly, Micropipettes also find a place among the most commonly used laboratory equipment, owing to their wide usage. Micropipettes are used to measure minuscule volumes of liquid. 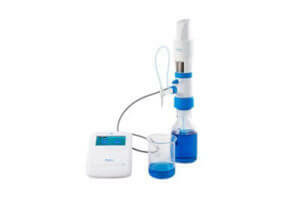 They also solve the purpose of transferring liquids in small volumes. 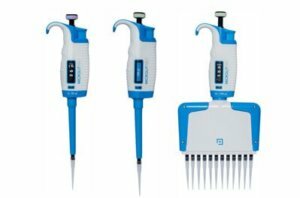 These micropipettes come in different variants like variable single channel, fixed single channel and multichannel. Blending futuristic features and functionality, MICROLIT’s MICROPIPETTES facilitate remarkable user experience in practical laboratory environments. We understand that with technology evolving and transforming at breakneck speed in the life sciences and healthcare industry the world over, it’s essential to keep up with the latest advancements and implementation techniques. Only when we ensure this, can we walk hand in hand with the progress that awaits us in the times to come.